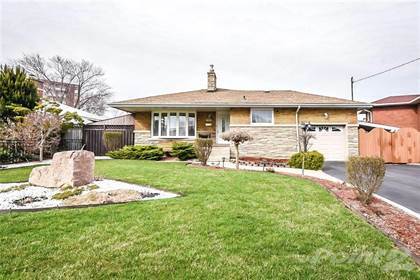 I am interested in 61 Murray Street W, Hamilton, ON. 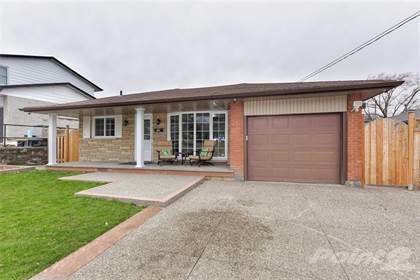 61 Murray Street W is a 1561 square foot House for sale in Hamilton, ON L8L1B4. 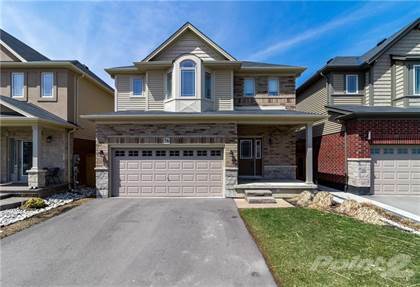 It has 4 beds, 2 baths and was listed on Ovlix.com since April 15, 2019 by Sutton Group - Summit Realty Inc., Brokerage for $749,000. Listing agent: Nick Czarnogorski. 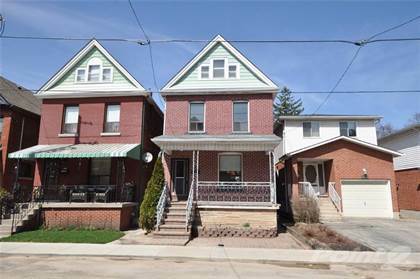 The average price for similar 61 Murray Street W real estate listings - $566,914 which is 20% lower than $705,723 for Hamilton, and 43% lower than $988,482 for Ontario. 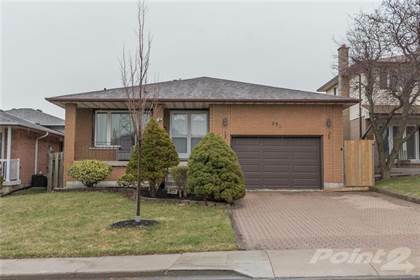 Comparable nearby homes are: 153 Grosvenor Avenue S, 15 Kingsberry St, 319 Webster Road, 2 Zinfandel Dr, 111 Melrose Avenue S. What's near 61 Murray Street W, Hamilton L8L: Whitehern, Hamilton Farmer's Market, Victoria Avenue (Hamilton, Ontario), Canadian Football Hall of Fame, Pigott Building, Jackson Square, LIUNA Station, Race Hamilton, Royal Hamilton Yacht Club.